2010 is a big year for the Charlatans, its 20 years since they released their no.1 debut album 'Some Friendly'. Looking back to the start at what point did you think " we've made it "? To be honest... well the first time i really thought WE HAD MADE IT was when Chris Nagle (Producer/Engineer all things early FACTORY) Produced our first single Indian Rope. I actually thought at the time "it doesn't get any better than this" the second time was more intense....our debut album Some Friendly went to number 1 in the charts. That kind of achievement was completely off my radar, New Order hadn't had a Number 1/The Stone Roses/Happy Mondays None of them, So as you can imagine it was a wow moment! Was there ever a masterplan for the band and how does a band stay relevant over 20 years? No we have never had a Masterplan like OASIS. I Base my life on intuition/instinct and keep it natural and real... I also love the way that in life. Unexpected things can unfold and reveal themselves. I don't like the rigid rules of a masterplan. If you could pick 5 musical heroes who would they be , and have you met any of them? As a music fan which bands are you excited about now? The Horrors are my fav current band by a mile, I am excited about Gaggle, Electricity in our homes,Yacht and I love Beach House. You've recently produced the debut album by Hatcham Social any plans to do more production? YES!!! I Would love to work with any of the above,I also feel that I should produce Pete Doherty for some reason, Seems a little random as i don't know him hardly at all but i just feel i could make a really fun/poetic real record with him. 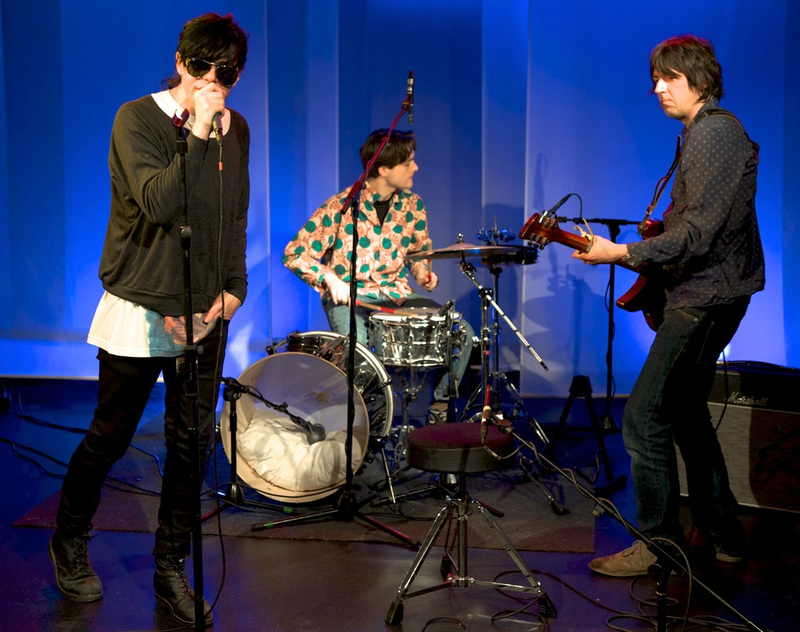 What can we expect from The Charlatans in 2010 as you celebrate 20 years since Some Friendly? We are playing a dozen gigs in europe to begin with late spring and releasing a re-mastered version of the record. very exciting .. ok, gotta go..